As we all know, there are many ways of promoting products. Many companies allocate their promoting budget towards advertising, personal selling, direct selling and digital marketing. These are great ways of spreading the word about your product, but it could get expensive. POP displays are great tools to promote your product and present it to the client at the decision making stage. This is a very powerful tool in retail marketing. 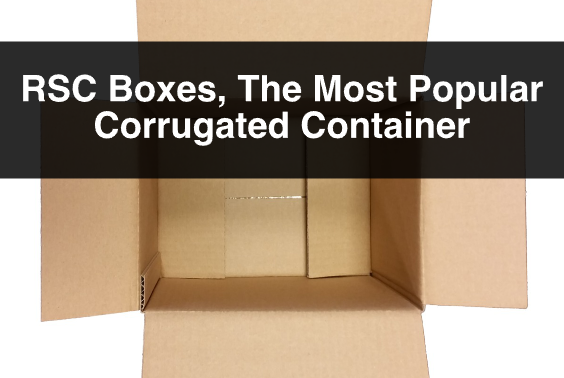 POP, stands for point-of-purchase. Thinking about using POP displays as a promotional strategy is a good start to effective retail marketing. 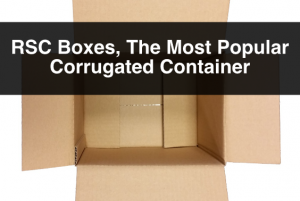 The trick here is to be able to place them strategically so that you can optimize their effect. There are different types of displays that can work for your products in different ways. Two of the most popular types of displays are floor displays and counter displays. With the different types of displays in mind, now think of where is the best way to place them. 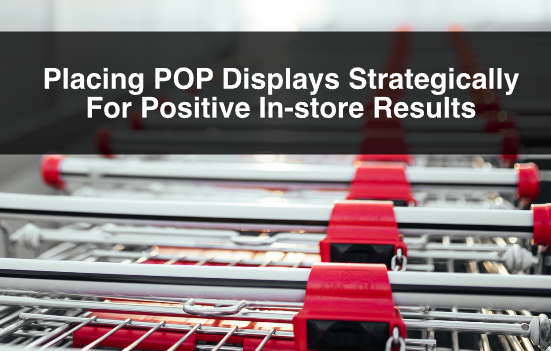 Remember that these POP displays spark impulse buying. A strategic location for a floor display could be next to a product that your product compliments. Another great location for a floor display is in high traffic areas before entering the aisle your product might sit on. By doing this you are introducing your product earlier which could spark impulse buying behaviour. Companies also tend to use floor displays to promote discounts on certain items. This is a great strategy because it pushes the sale as the display tends to draw more attention than a product in a shelf. A customer might not plan to purchase your product, but having it displayed at a discount through a traffic area might persuade a purchase. 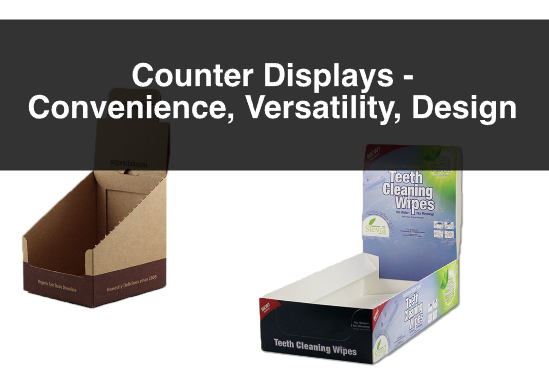 Counter displays have a similar impact as floor displays. The one main difference is that it is placed at the cashiers stand. A well designed counter display might persuade a person to pick up that final purchase before leaving the store. 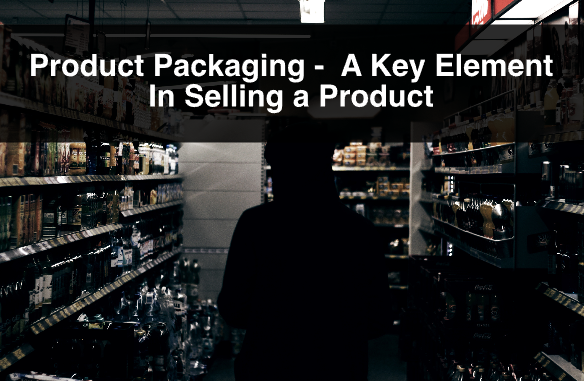 When the customer is already purchased at the store, there is no harm reminding them of your product one last time, at the end of their shopping trip. 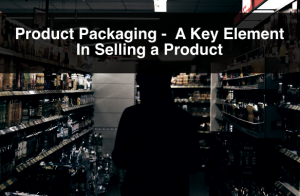 A balanced retail strategy where well designed retail packaging, and retail displays are used might boost your product sales and re-energize your brand.